De Baliol Care home in the heart of Newbiggin-by-the-Sea, Northumberland, is a 59-room, modern facility with wheelchair access throughout, with en suites, phone points and free internet access in all rooms. Providing residential and nursing care for the elderly, the home caters for those with physical disabilities to make life more comfortable. Under the management of Judith Brown and her qualified team of nurses and care assistants – who speak English and Filipino – new residents are given a dedicated carer to ensure a smooth transition and to provide support – we have 72 members of staff to ensure this is possible. A care plan can then be drawn up to meet your requirements regarding the services and treatment available. 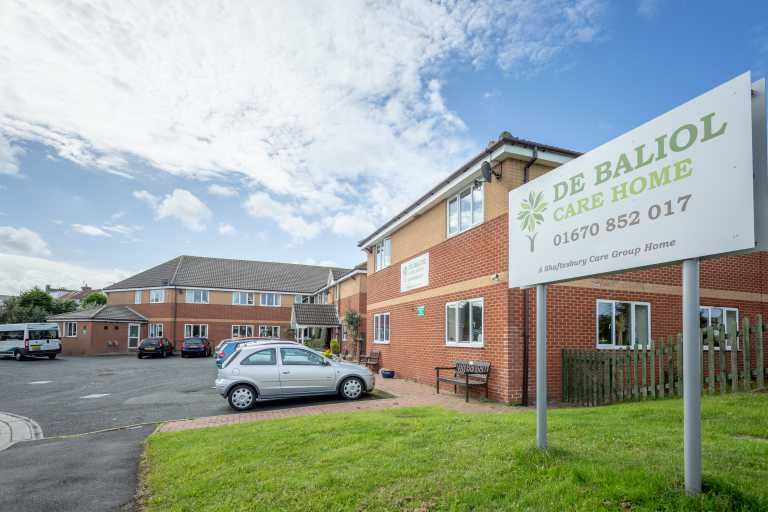 The team at De Baliol value friendship and work to deliver the best possible care, allowing residents to enjoy their lives in comfort. De Baliol can provide a range of care types, including 24/7 residential care, elderly care, younger care, end of life care, respite care, day care and nursing care. With a friendly, in-house chef, all dietary and nutritional requirements can be catered for, with a menu agreed to by yourself and your family with fresh food and home cooking always on the menu. 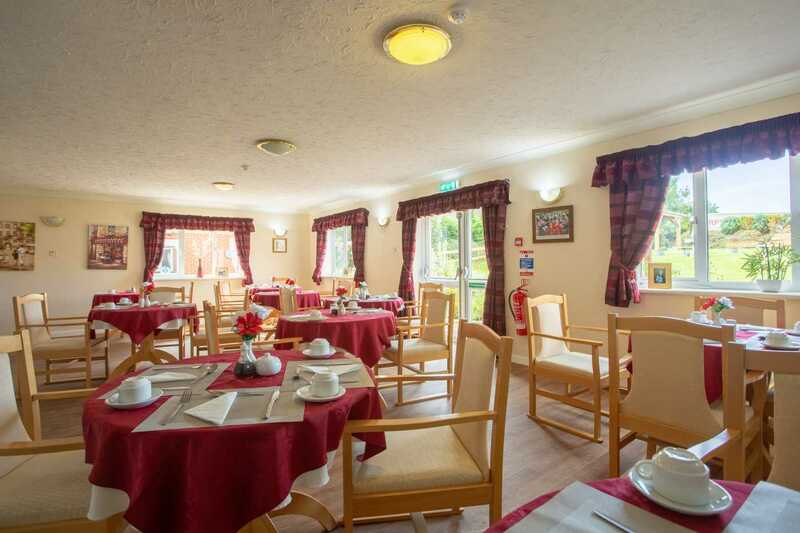 There are two dining rooms and two lounges for residents to unwind and socialise in throughout the day. 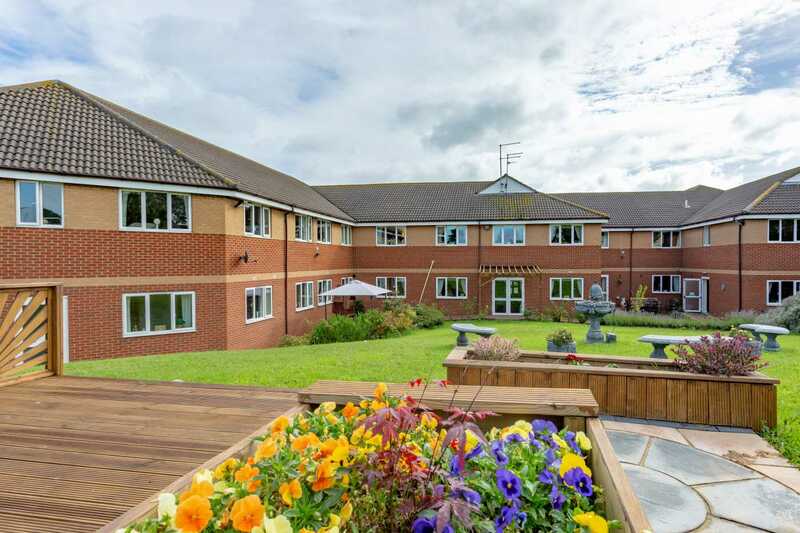 Outdoor areas include a large garden and gazebo with a sitting area in which to relax, while a play area for visiting children means residents can spend quality time with family and friends. 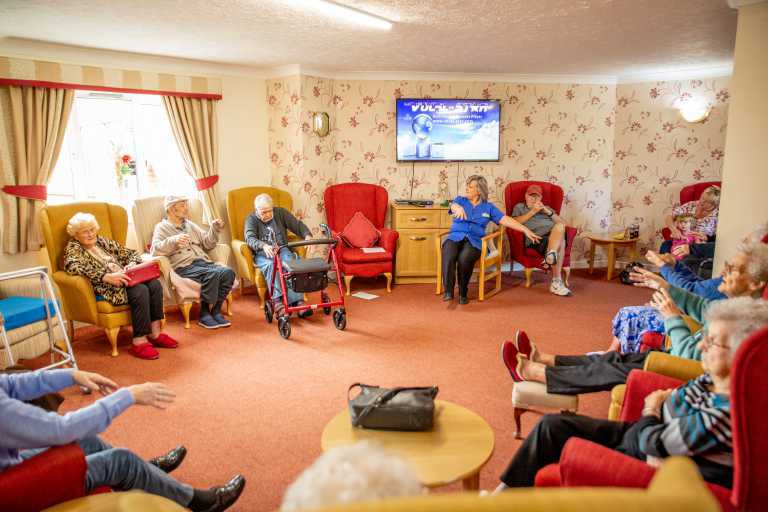 The team at De Baliol like to keep residents stimulated both mentally and physically, which is why a number of activities are regularly scheduled by two dedicated activity coordinators. Tai Chi, mind exercise sessions, bingo, baking and sing-alongs are just some of the ways residents are kept entertained and happy. 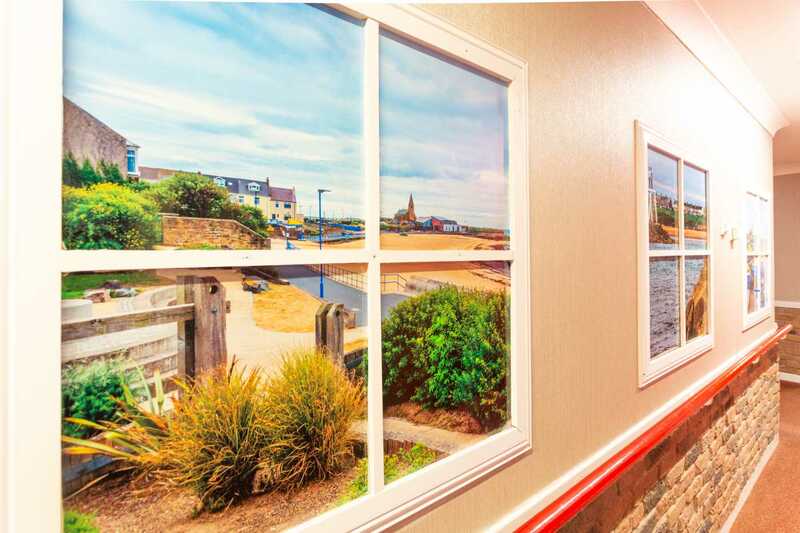 Day trips can be organised – including trips to the coast nearby – to give residents new places to explore and enjoy, while the facility itself features a hairdressing salon and hairdresser to give a personal experience without having to leave the home. Themed days, barbecues and fayres are also set up for family days at the home. De Baliol has plenty of parking and visiting hours run 24/7 – but we ask that visitors avoid meal times where possible. 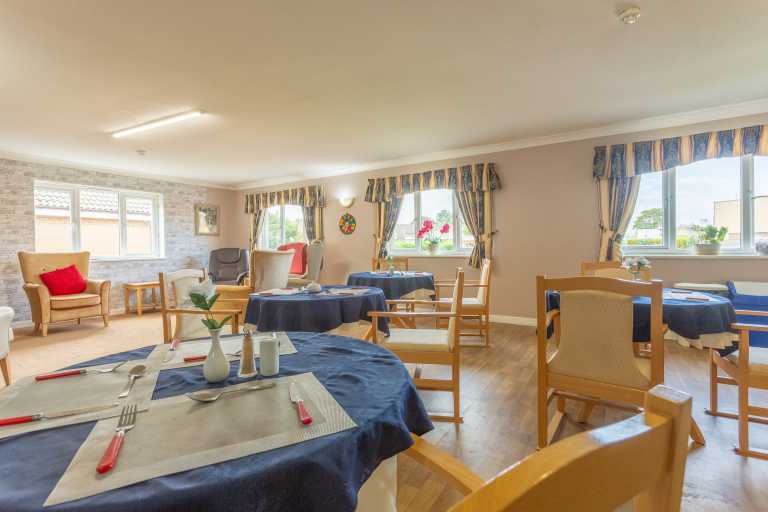 De Baliol also features a recently-opened, dedicated dementia wing for residents who require specialised care in relation to their condition. 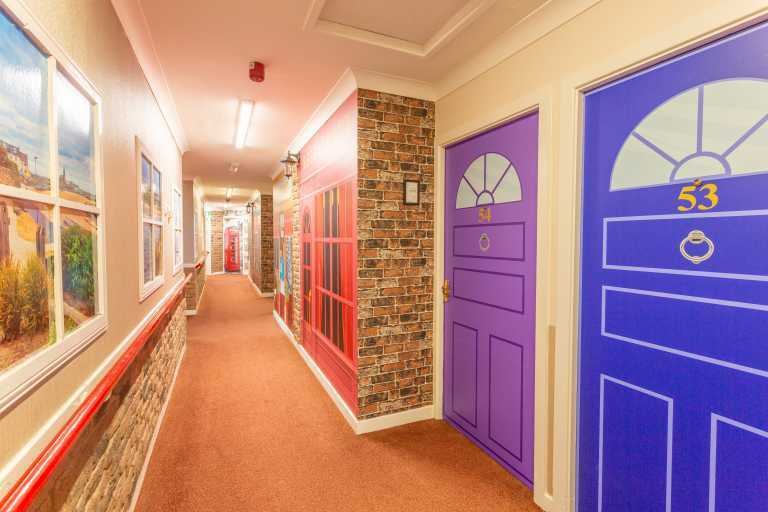 This allows staff to work with residents who share the same needs more closely. If you’re seeking quality care and accommodation, either for yourself or for a loved one, please don’t hesitate to get in touch. We can provide a brochure with more details on the home and the team, or you can arrange a visit to the facility itself and staff will be happy to assist you.